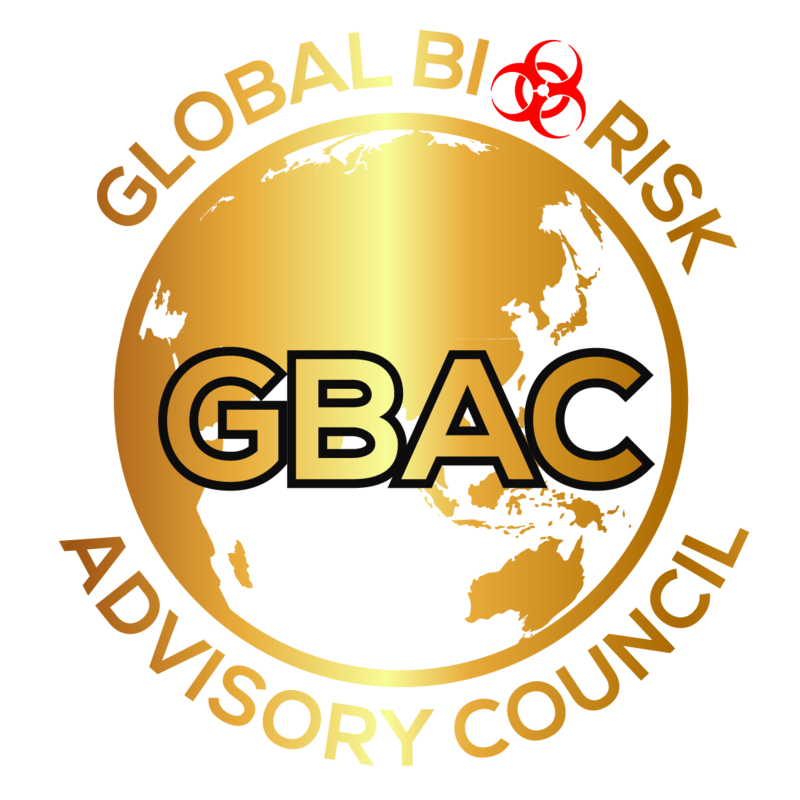 GBAC Training Instructors are either Certified Forensic Operators or Certified Bio-Forensic Restoration Specialists. The Certified Forensic Operator® Training program is the 3.5 day hands on training program. It is the first step to becoming a GBAC Certified Forensic Operator®. Sign up before December 15, 2018 to receive a 10% discount on the course registration fee. Introduction to Certified Forensic Operator® Training – Step 1 to becoming a Certified Forensic Operator®. Validation – When is Clean Clean? LOTS of hands on experiences. Once registered you will be receiving information regarding the location of the training and hotel options. We look forward to meeting you in Dallas!